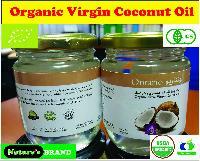 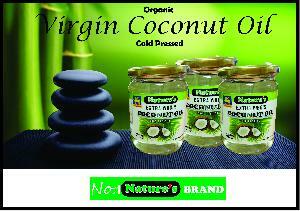 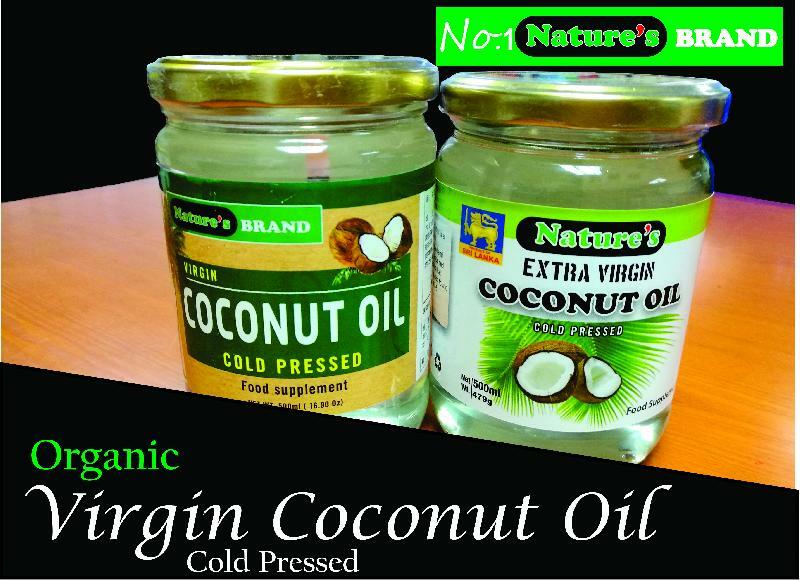 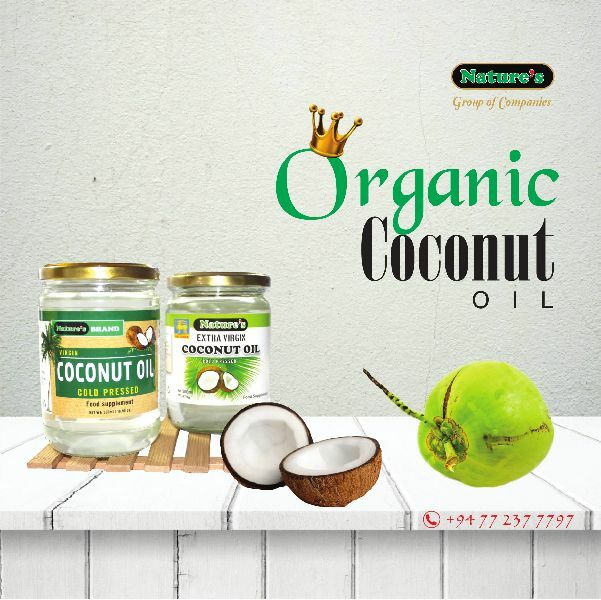 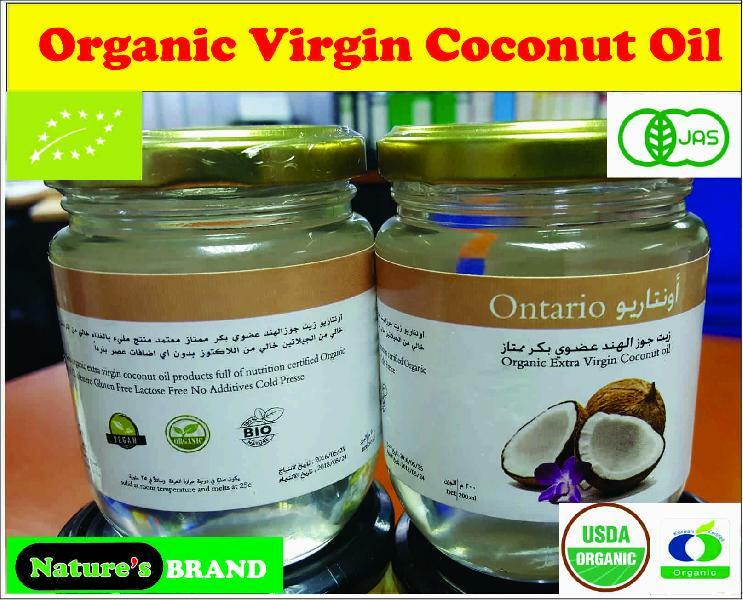 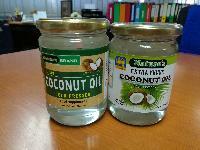 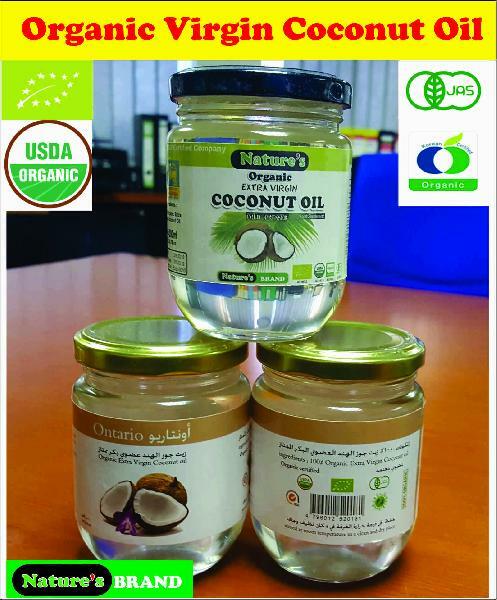 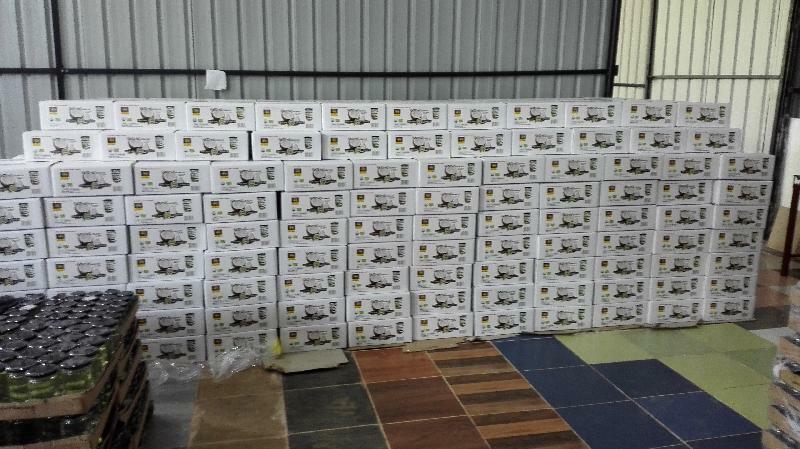 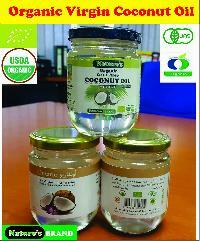 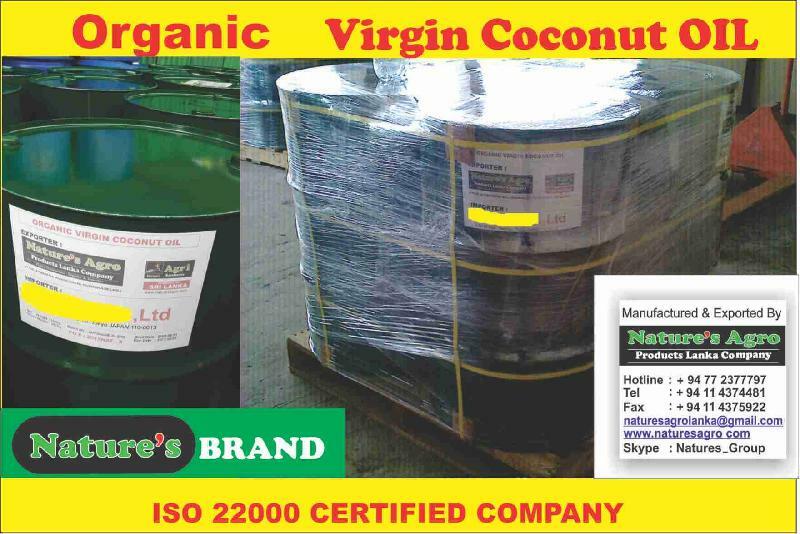 organic virgin coconut oil,is an edible oil extracted from the kernel or meat of mature coconuts harvested from the coconut palm (cocos nucifera). 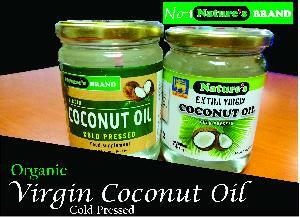 It has various applications. 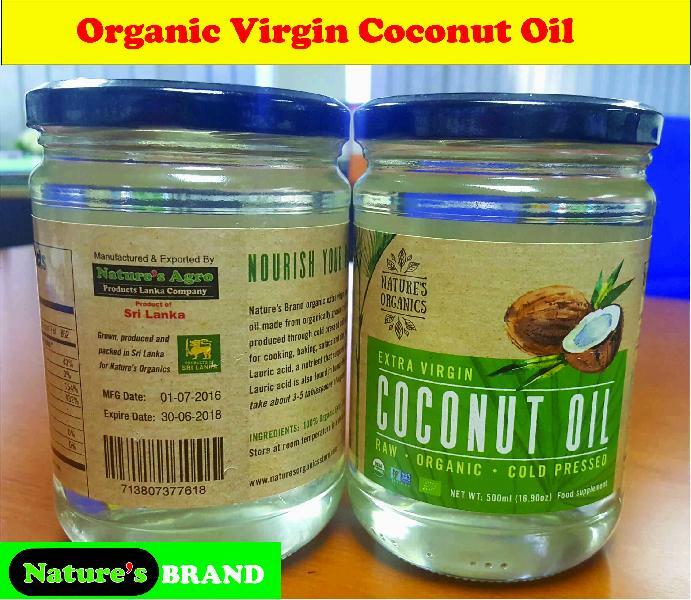 Because of its high saturated fat content, it is slow to oxidize and, thus, resistant to rancidification, lasting up to six months at 24 °c (75 °f) without spoiling.